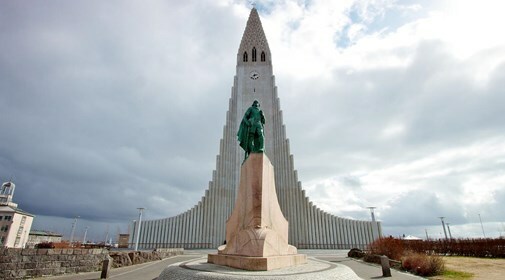 The Reykjavik Grand Excursion is a detailed and comprehensive introduction to Reykjavik's past and present. 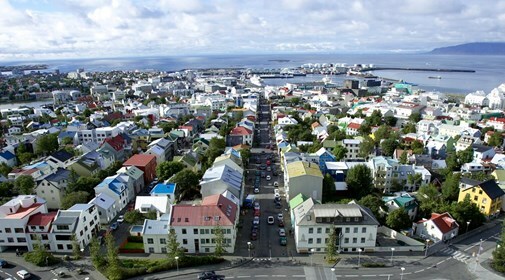 During this Day Tour in Iceland, Reykjavik’s main attractions are highlighted on foot and by bus. 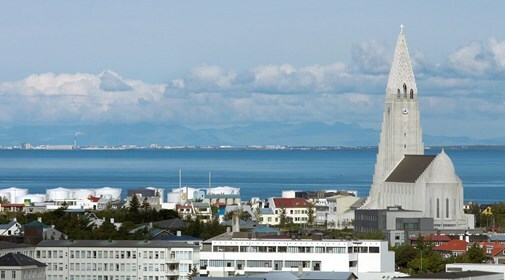 The main landmarks, such as The Pearl, Hallgrímskirkja church, the harbor and the famous 101 Reykjavik neighborhood are visited. 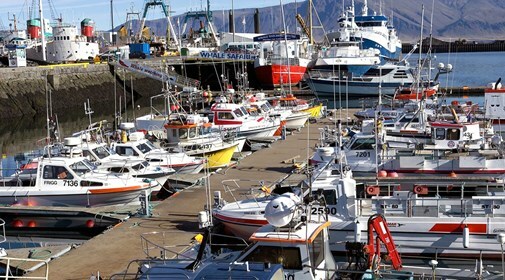 Reykjavik's unique proximity to nature, with salmon river Elliðaá running through it, a thermal beach at Nauthólsvík, green valleys and outdoor swimming pools, makes this city second to none in the world. 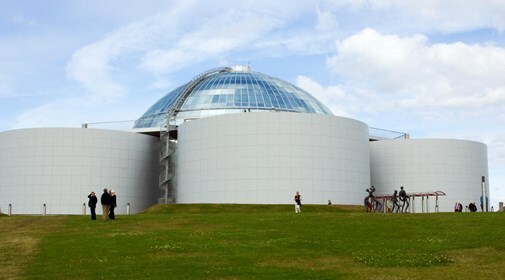 Pick-up: from nearby bus stop 30 minutes before departure.